Belle growled. Great, she couldn’t wait to get into work tomorrow and clean up after Lori, along with the other work she had to do. She let out a deep breath and tried to release the grudge she was holding onto. Why she even bothered she didn’t know. Actually, she did, she was hoping the girl would clean up her act before karma came to get her. She rubbed her fingers together watching the flames appear on her fingertips. Oh well, in reality, she worked for him. She did what she was told. She smiled. What she could do if she decided to take some vengeance. She let the flame extinguish. Vengeance was not for her to decide, that was his call. And when he made his call she brought down the karma. I’d love to hear from you. Leave a comment, link back to my blog on your blog, or join my Newsletter (I promise no spam) and I’ll drop your name in a hat. 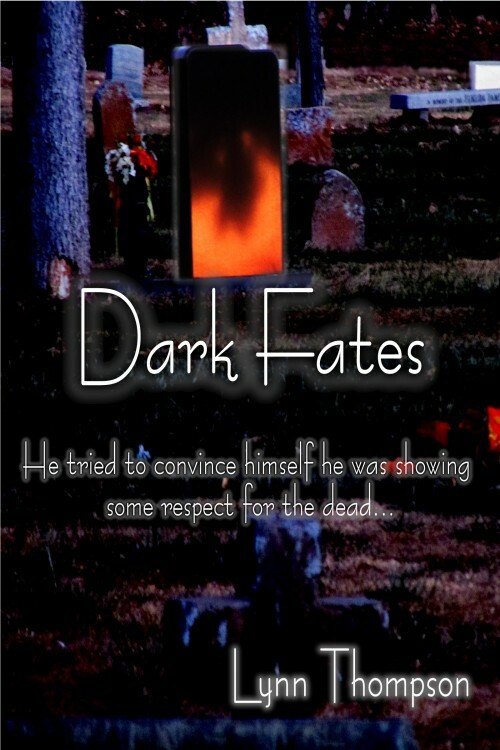 I’ll pick a winner at the end of January to receive a free copy of Dark Fates.